Discussion in 'iPhone and iPad Games' started by abbstar, Mar 20, 2019. 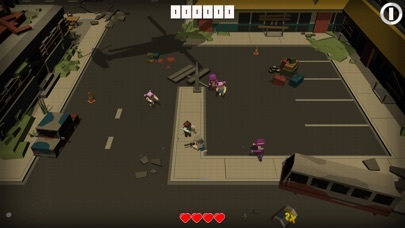 Zombies have taken over the city. Your our last chance, We have the zombies zoned of in sections throughout the city, We need you to go in and takedown all the zombies and save our city. 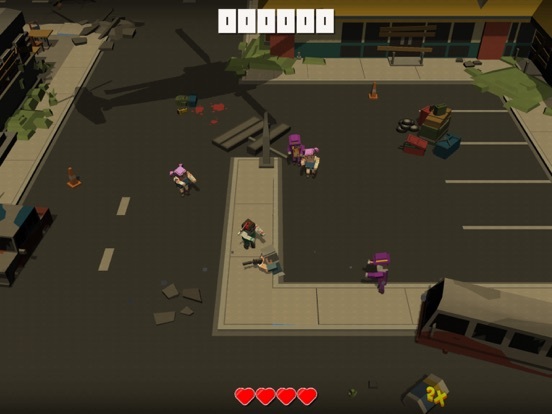 Collect power-ups to help you survive- explosive crates, x2 points, first-aid kit. 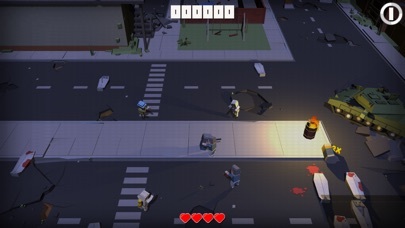 Earn stars, through your zombie rampage to unlock new zones. Complete each zone, or change zones when enough stars have been gained. Unlock new characters, with better skills and weapons. 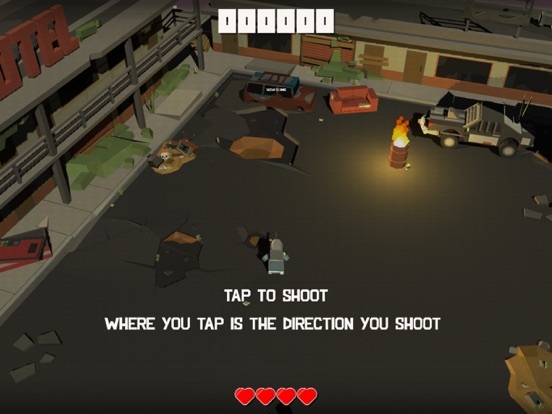 •tap the screen where you want to shoot. 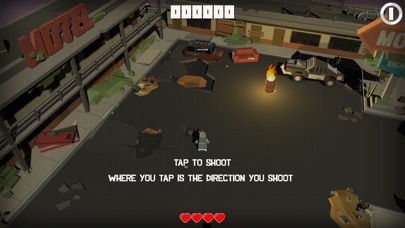 •simple tap gameplay. •six level/zones to complete. 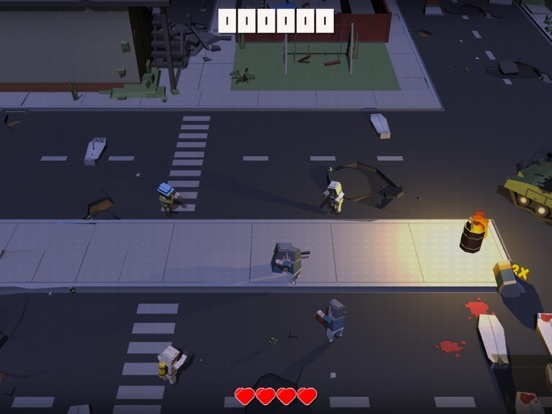 •blocky style lowpoly graphics. so this is an arcade version of a game im currently working on, hopefully to be finished in a couple of months. I like to take breaks from projects, and work on little side games, and this is one of those side games. Let me know some honest feedback so I can enhance it to be better. and also add to my main project. Great gameplay. 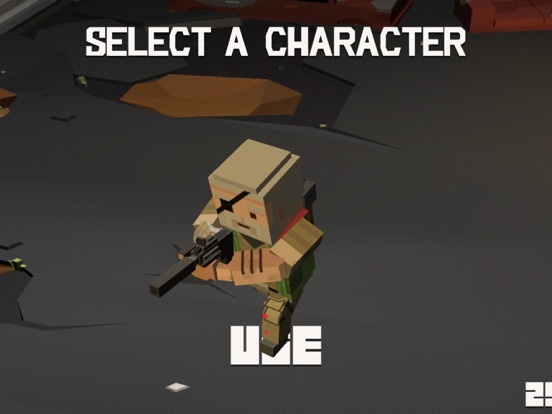 Love the lowpoly look of the game. Congrats on this new release! Hmmmm with a name like snipering, im sure would enjoy it, hahaha. 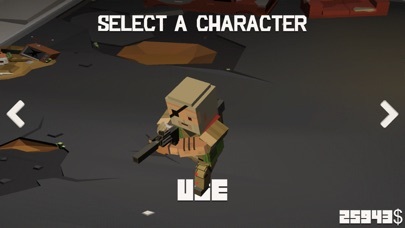 I love this kind of low poly game! Thank you! Gave it a try. Don’t like that you can’t move around as not much to it. Love this game!! Great release. I like that it is fun action and has simple game mechanics. Great job!! Thanks , yes simple mechanics. Thanks dude, yea it’s a simple arcade quick shooting fix. My main project of this game allows for roaming around each zones. More of a strategy survival style .